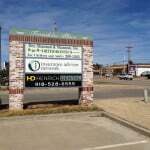 Moving into a new location requires new signs for your business. 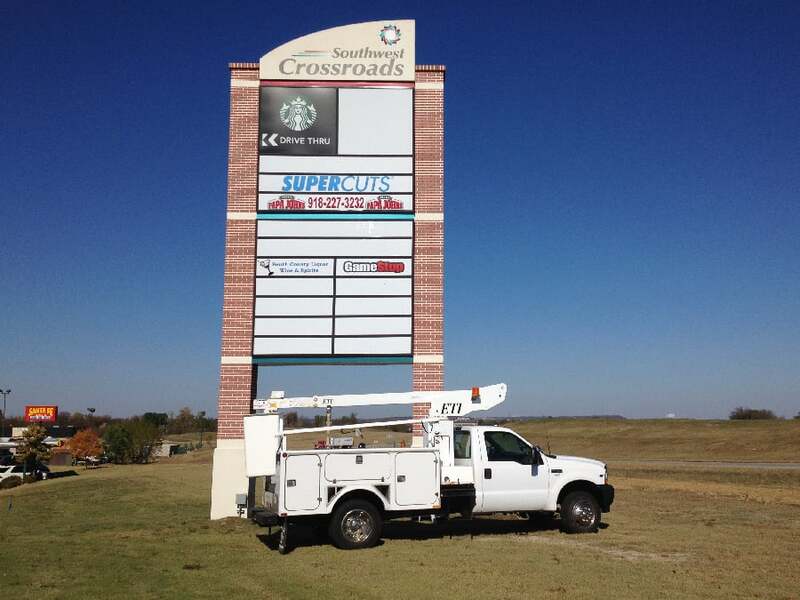 Precision Sign & Design will survey, fabricate, and install new sign panels for just about any sign application. 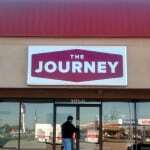 For the new Journey Church location, we replaced their wall mounted backlit sign panel and two non-illuminated monument sign panels. 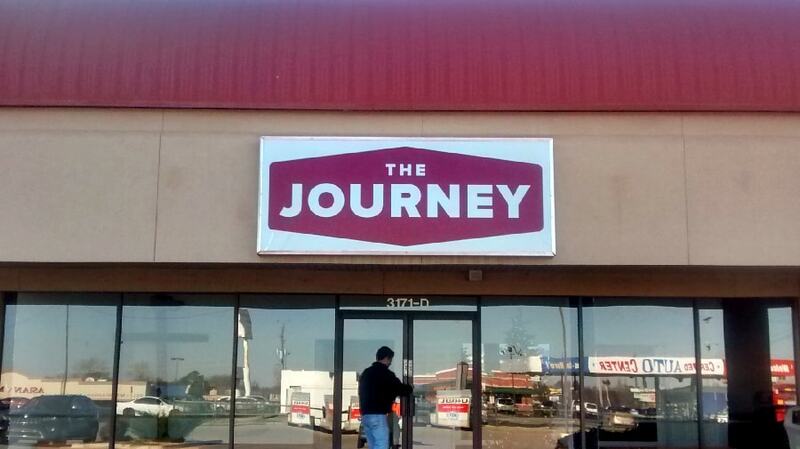 This entry was posted in Monument Signs, Post & Panel Signs, Store Front, Wall Logo & Graphics and tagged Backlit Sign Replacement Panel, Sign Panel, Store Front Sign, Tenant Panel on December 4, 2015 by precision_sign. 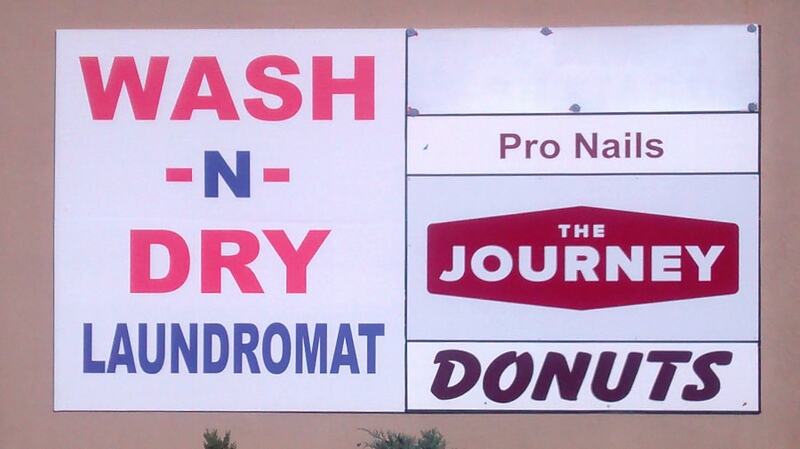 Monument signs that house tenant panels for a shopping center’s businesses are extremely important. 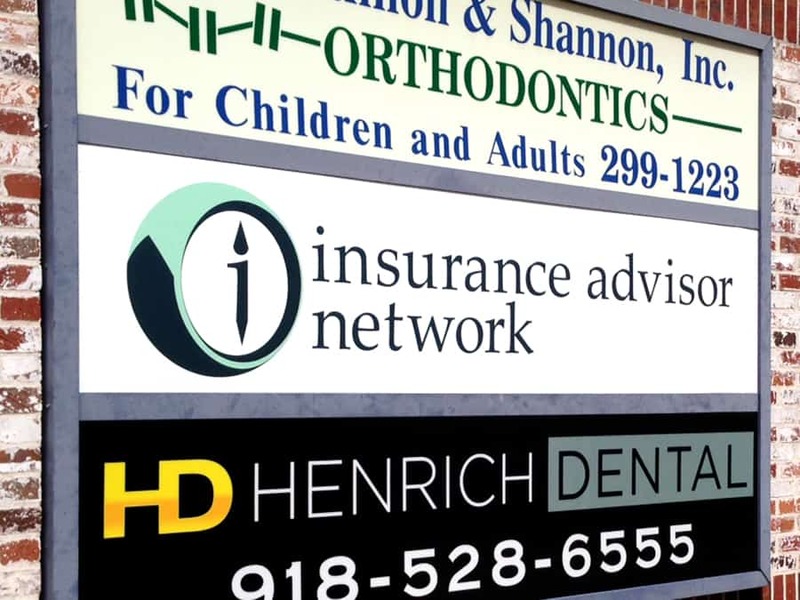 They often have far more visibility to driving traffic than the actual storefront sign. Tenant panels are typically internally illuminated so they work for you 24 hours a day. 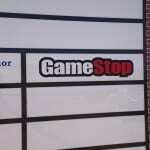 We exclusively use translucent polycarbonate panels for tenant panel signs. Polycarbonate is extremely strong and can withstand a lot of force without failing which is important during extreme weather. 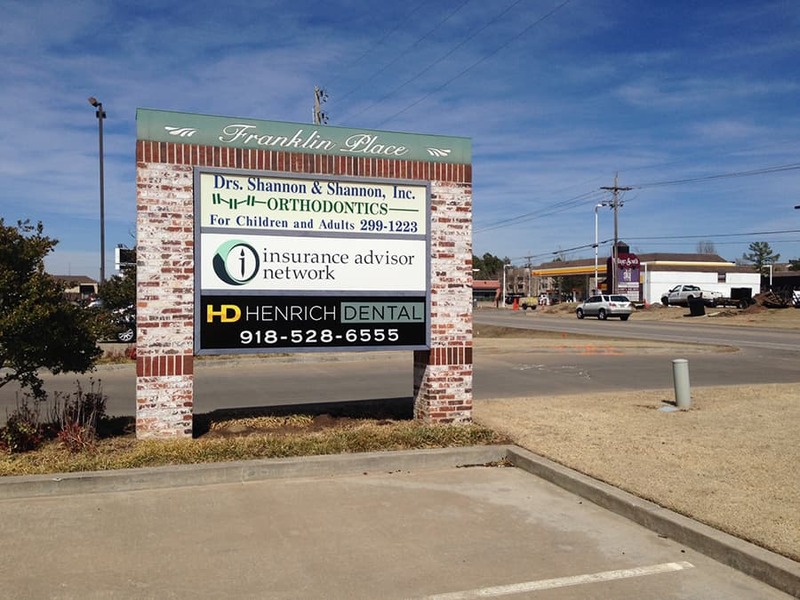 Give Precision Sign & Design a call today at 918-430-1102 to find out more about having a set of tenant panels made for you business. 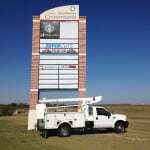 This entry was posted in Monument Signs and tagged Back lit sign, Monument Sign, tenant panels on November 25, 2015 by precision_sign. Sign service doesn’t always entail doing electrical work. 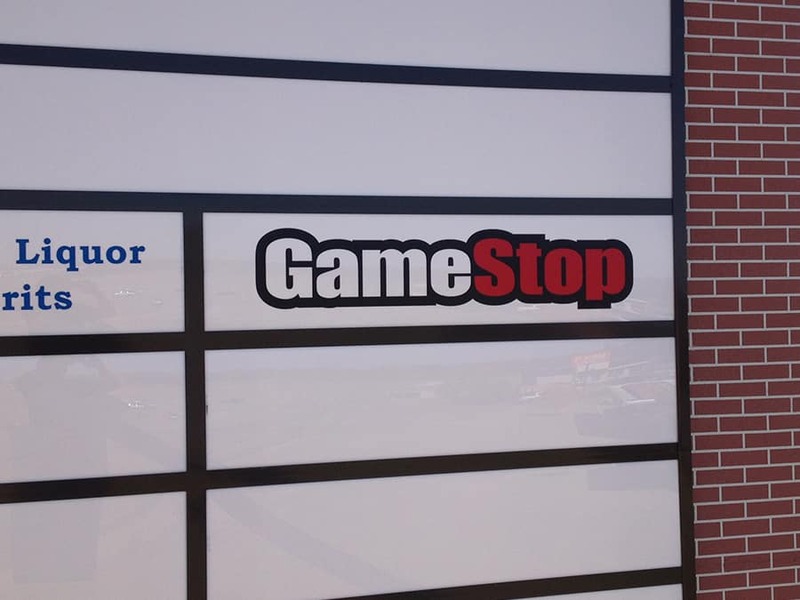 We service many national brands who ship in vinyl graphics that we install on site. This was a vinyl installation for an existing set of backlit tenant panels. 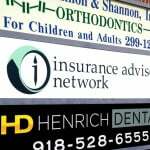 Whether your signs’ lighting is out or you just need some vinyl installed, Precision Sign and Design can work on your sign. 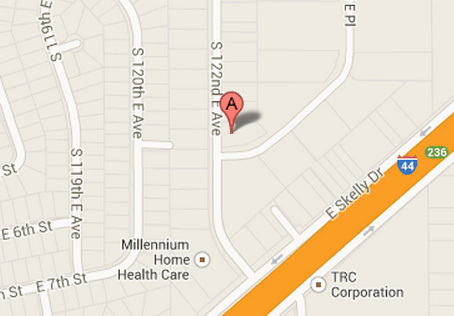 Give us a call today at 918-430-1102. 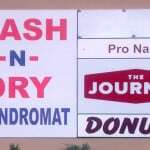 This entry was posted in Monument Signs, Post & Panel Signs, Signs & Banners, Store Front and tagged Graphics, Retail Signs, tenant panels on November 10, 2015 by precision_sign.